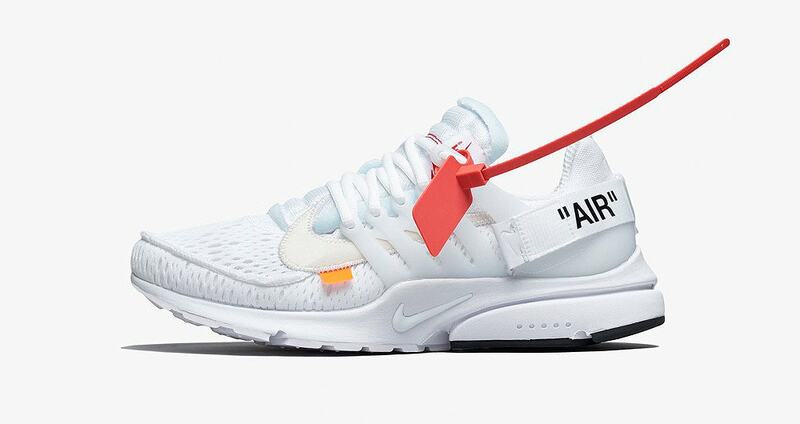 Sivasdescalzo is releasing the Nike Presto x Off White on Friday 3th of July! Register to one of our raffles (online or in-store) and win the chance to cop a pair! Read the details below. We have updated the terms and conditions of the in-store raffle. Please, check the details below. - That’s all! Winners will be contacted by email on Thursday 2nd of July during the evening (CEST time). We remind you that only the winners will be emailed! - Winners will be contacted by email on Thursday 2nd of July 2018 during the evening (CEST time). Please, note that we only email those who win the raffle. - You can register to the in-store raffle with a Spanish DNI (ID), Spanish NIE or passport (from any country). No other type of identity document is allowed. - Winners must show the identity document they used to register (Spanish DNI, Spanish NIE or passport) to make the purchase in the physical store.